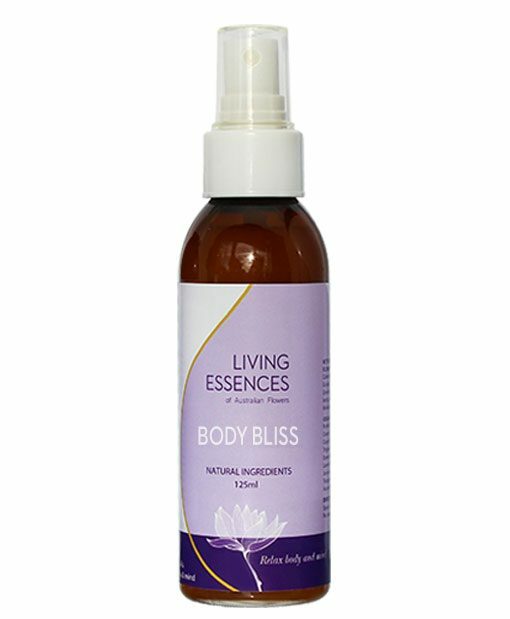 The flower essences in Body Bliss Mist work to promote a feeling of well-being and relaxation. If muscles are tight, a gentle spray with Body Bliss helps to ease tension and allows both body and mind to relax. 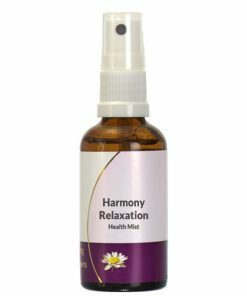 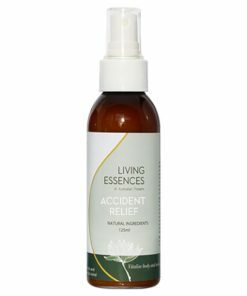 Try using Body Bliss for conditions where a calming effect would be beneficial.